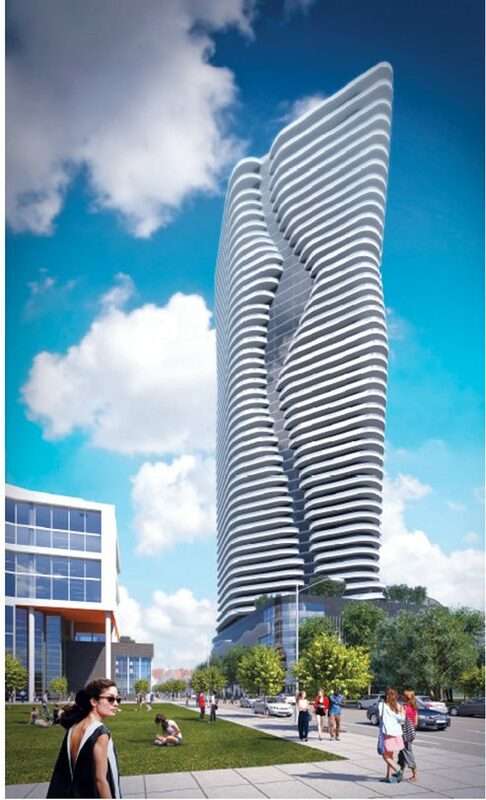 A LAWSUIT in Superior Court seeks to overturn newly approved zoning that would allow the Hope Point Tower in Providence./COURTESY THE FANE ORGANIZATION. These anti-progress, anti-development, anti-city folks just love to crawl out of the woodwork and keep our city and state an economic backwater. This project was approved in the correct manner and supported by the majority of residence, despite what this loud minority think. You are not the sole voice of Providence, your views are not superior to anyone else and you will be defeated now and in the future. The life of our city depends on it. I agree wholeheartedly! Go Hope Tower and the future of the City of Providence. It is time for Providence to step into the 21st Century just as It did in the early decades of the 20th Century with construction of the Industrial Trust Tower completed in the late 20’s. I also agree and thank you for your comment. The suit is based on the fact the city followed the process it established for any item. Haters gonna hate!